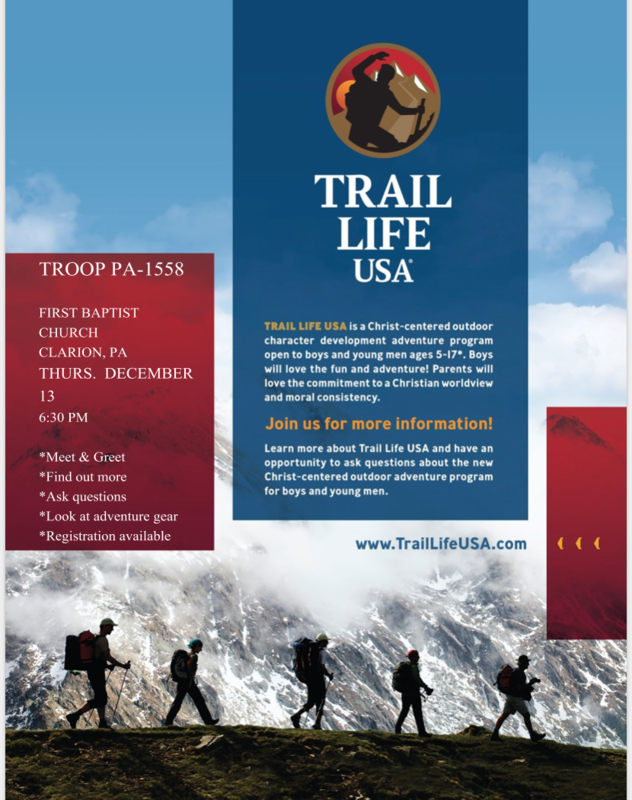 CLARION, Pa. (EYT) – Trail Life USA Troop PA-1558 is holding a Meet and Greet on Thursday, December 13, at the First Baptist Church. 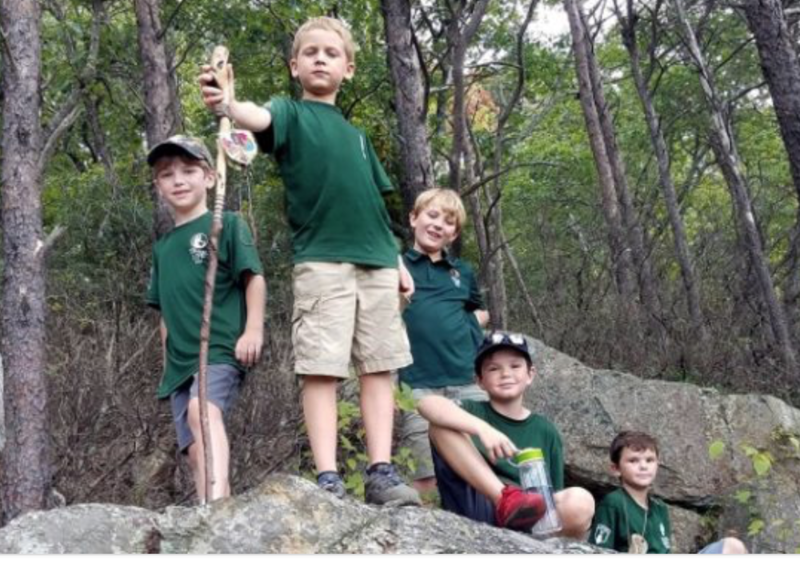 Trail Life USA is a Christ-centered outdoor character development adventure program open to boys and young men ages five to 17. Interested individuals will have the opportunity to ask questions, look at gear, and register for the program. 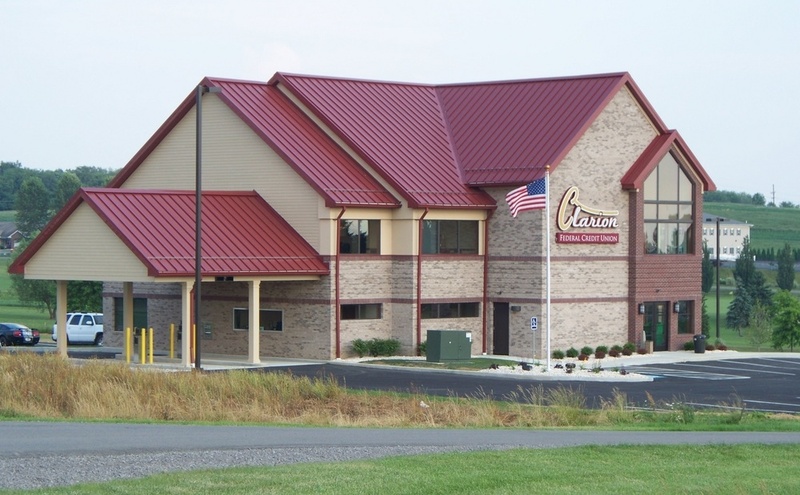 The First Baptist Church is located at 649 Main Street, Clarion, Pa.
For more information on the Trail Life program, visit https://www.traillifeusa.com.